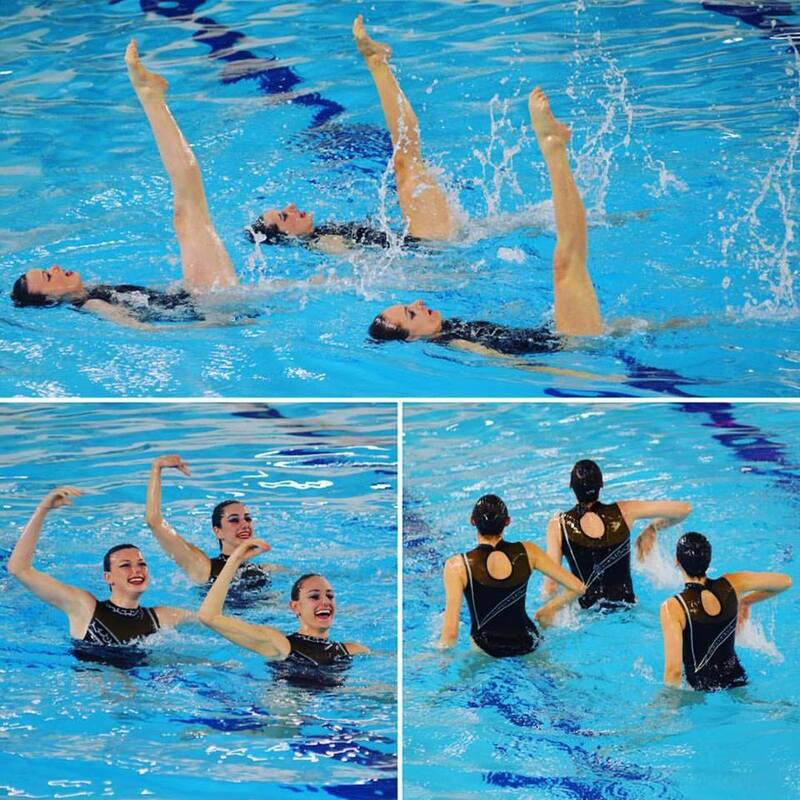 Mac Synchro is a fun way to make new friends, be challenged by the sport and have a blast! Synchronized swimming is a combination of endurance, grace, athletics and fun. The most common way to describe the sport is "dancing in the water". We accept swimmers of all skill levels, especially those who have never done synchro before! The club practices twice a week and attends competitions against universities from all over Canada. Don’t forget to come check us out at Clubsfest! Thursday September 8th 2016 and Thursday September 15th 2016 - Contact the listed email for full details.